The Addition Studio will be recording mandolin tracks for Roy Hurd’s new CD, slated to be finished in the spring of 2017. 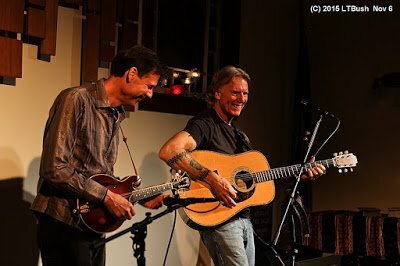 I have had the pleasure of working with and accompanying Roy Hurd on mandolin for the last year and a half. 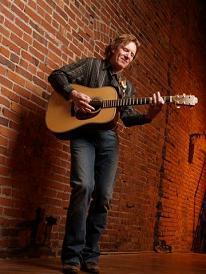 Roy’s music has been the heart and soul of the Adirondack folk music scene for decades. Holding a staff writing position for both Sony Music and Warner/Chappell, Roy wrote and contributed songs to artists such as Jo Dee Messina, Paul Brant, Sonya Isaacs, The Gibson Brothers and Duane Steele. Roy’s discography is impressive and the catalog is entirely original. 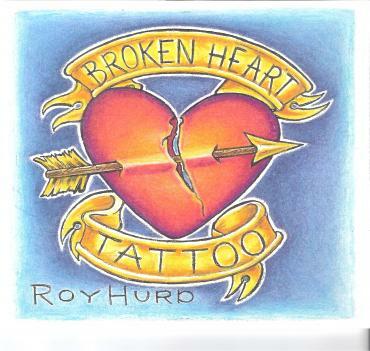 The latest CD among his extensive recorded work is Broken Heart Tattoo. 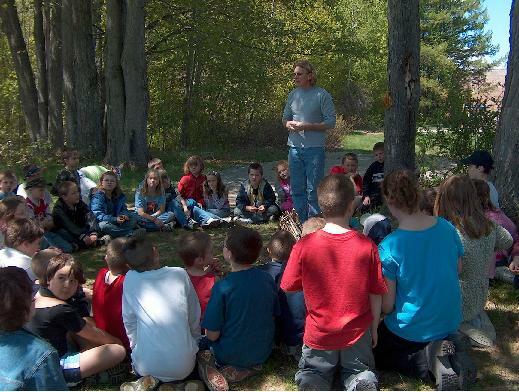 His passion for the Arts in Education programs he has developed for elementary schools shows his desire to share and pass on to younger citizens the love of music, woodland skills, and his concept of Earth Morals. Roy has penned some great new tunes for the future CD, and I am looking forward to providing mandolin tracks. While working alongside Roy during many of his concert venues, I always come away inspired by his dedication, passion, and the level of energy he brings to the performance. It’s infectious and it’s fun!